A delegation of 53 fishermen, on 27 September, along with seven boats left for Sri Lanka to retrieve the boats captured by the Sri Lankan Navy. The delegation will reach Sri Lanka by noon, where they will be received by the Sri Lankan delegation and taken further. 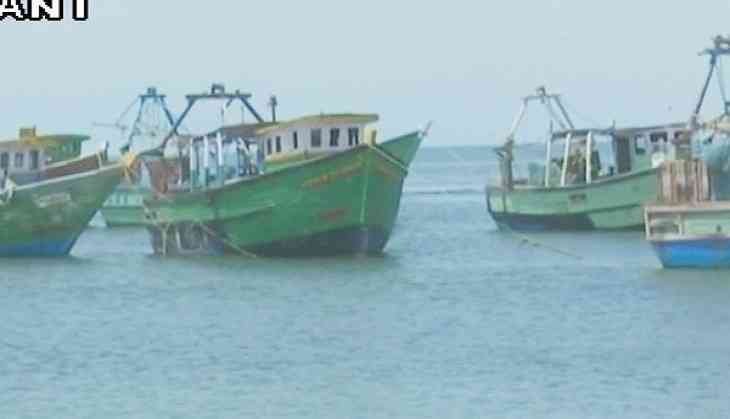 The Sri Lankan navy apprehended 12 boats, out of which six belong to Tamil Nadu and six belong to Puducherry. The Sri Lankan Navy has agreed to release seven boats.